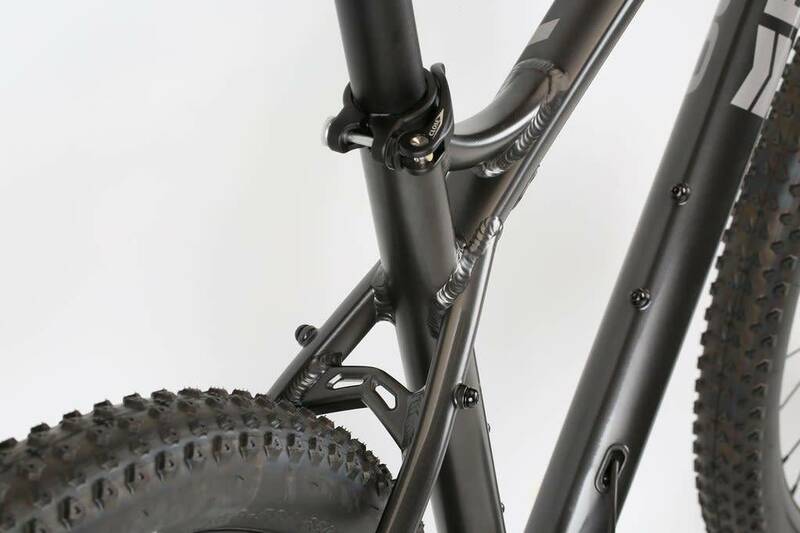 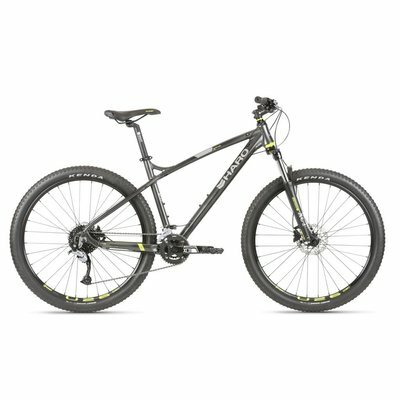 The Double Peak 27.5 Trail model features a low stand-over height frame with low center of gravity made from 6000 series alloy, with an internal head tube and internal cable routing. 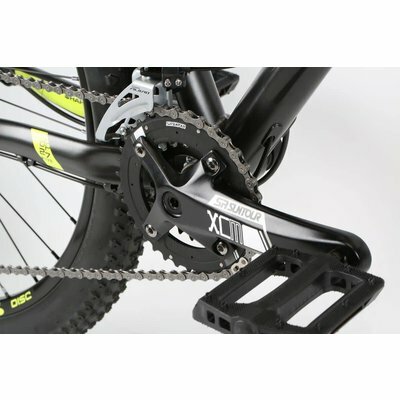 The DP Trail model features an upgraded 2x9 drive train, versatile and capable of handling a wide variety of terrain. It glides along on U-26 double wall rims, stainless spokes and Kenda Honey badger 27.5" x 2.2" tires. 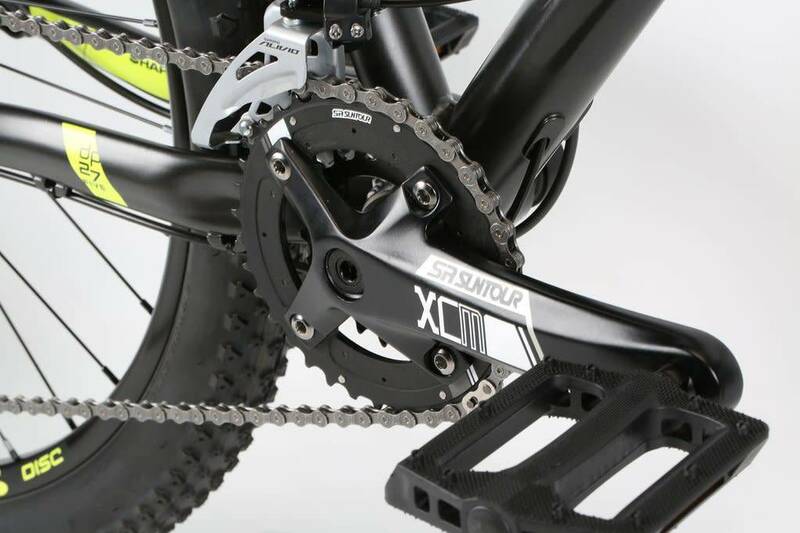 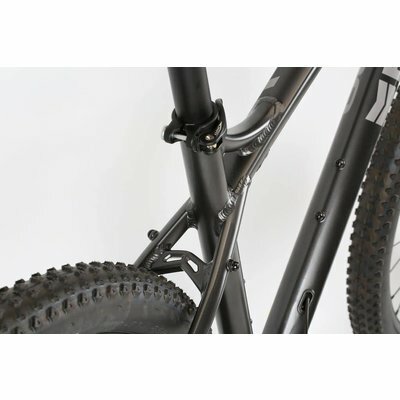 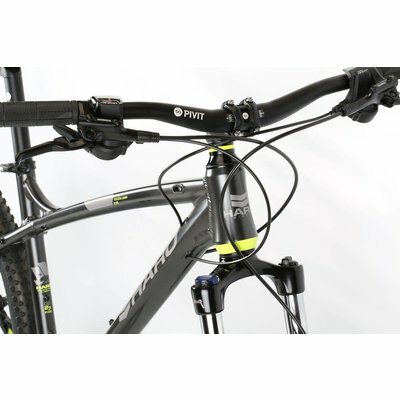 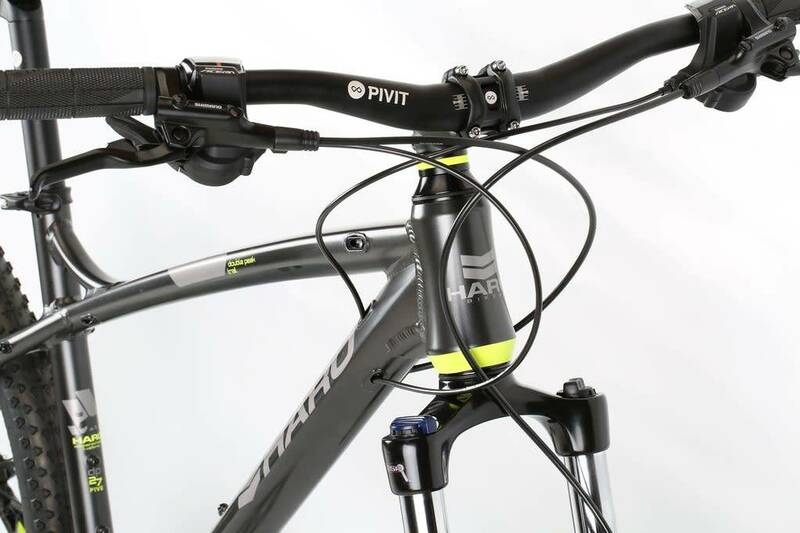 The front end features a new Suntour XCT-30 100mm fork with hydraulic lockout. 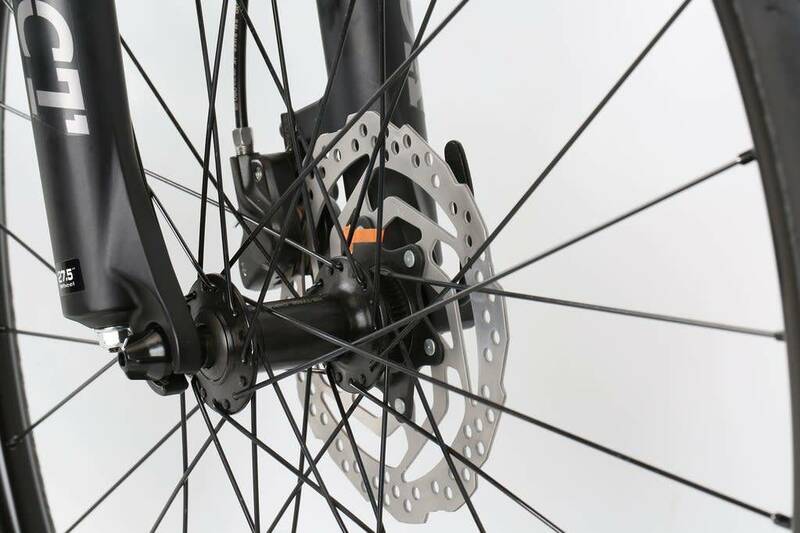 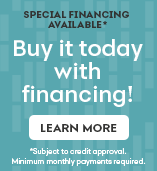 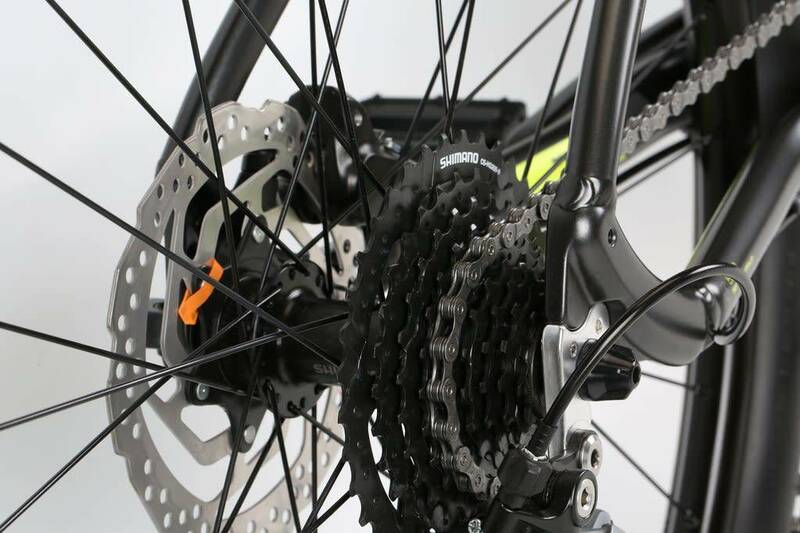 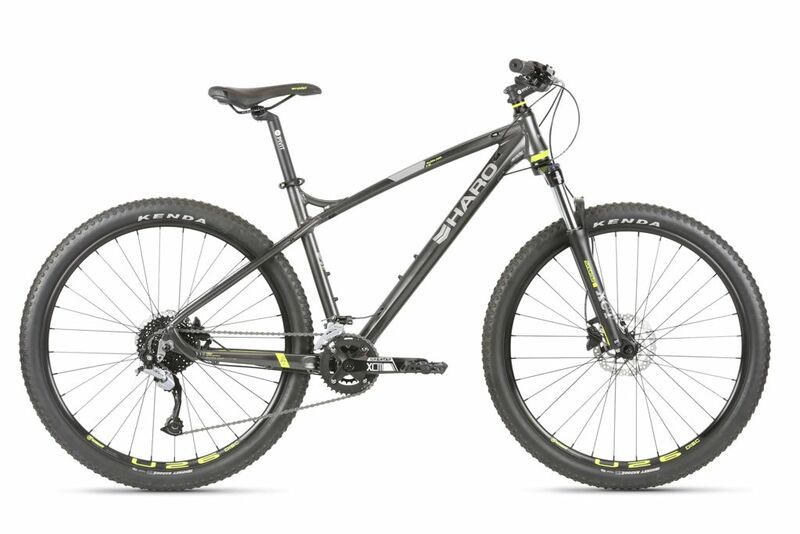 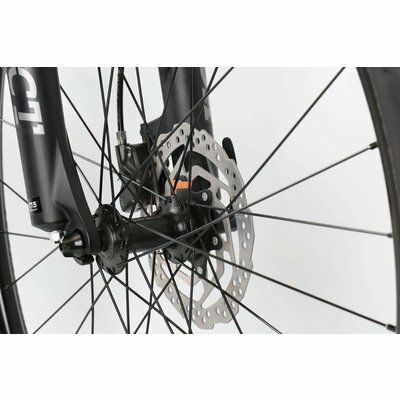 The Trail appreciates speed, but it can stop on a dime thanks to a Shimano MT-200 Hydraulic disc brake set.